From outfits to earrings and in your hair feathers are everywhere. This is a trend that has definitely taken over for 2011. I know I own multiple feather earrings and even have a feather extension in my hair. So I am definitely one who loves this trend. 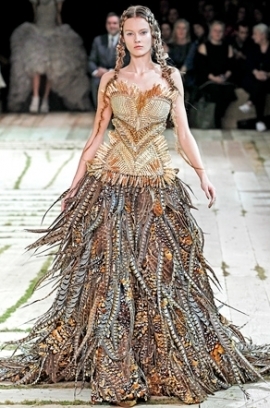 How do you feel about the feather trend? I think its cute, although i wouldn't wear it in a formal workplace, i would feel awkward. I have three small and subtle ones in my hair. I love them! They add a little pizazz! I've been seeing a lot of feathers recently and I love it! I don't know if I could make them work, though. I think it is cute but I would not wear them to the extreme! I like just a touch of feathers, like on a headband or hair piece. LOVE feather accessories, not so sure about feather clothes! 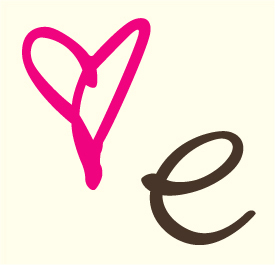 ;) Great post! I love the feather hair extentions I just can't have them at my job, I wish I could take them out during the weekdays, they are so fun!! Love the feathers! Esp earrings like Gwenni! I pretty much love feathers, anytime, anywhere. 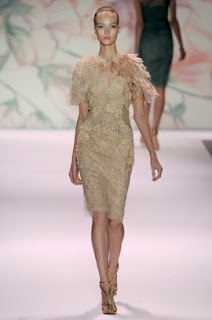 I am a big fan of feather dresses and feather shoes and of course the feather fascinators! 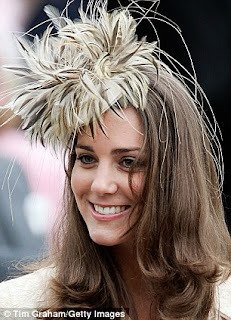 I love the feather fascinator style hat courtesy of Kate. It is just adorable!! I love feathers, but can't seem to keep em in the house for long since I have 3 cats!!! 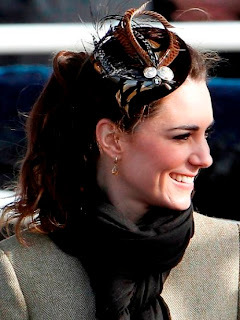 I really want to try some feathered earrings now! I just bought ostrich feather hair clips for my friend. They are so cool! I'm nervous about the feathers, especially as earrings. I also think they're going to get ripped out of my ear by mistake. Love feathers! They add a softness to any look! I love feather extensions right now, and i think that jewelry is such a great way to go even more temporary! Love the earrings.